Viv Albertine was the guitarist in cult post punk band The Slits. Her memoir, Clothes, Clothes, Clothes, Music, Music, Music, Boys, Boys, Boys was an acclaimed bestseller in 2014. 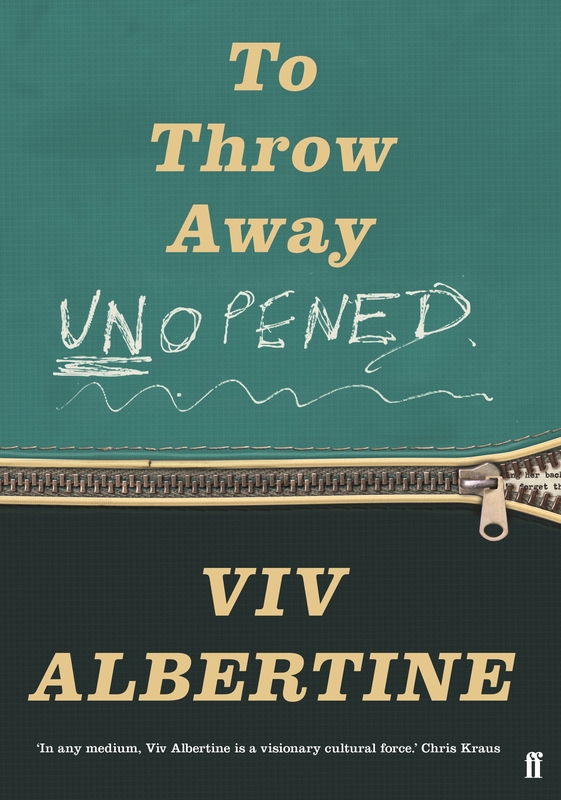 New work, To Throw Away Unopened, explores her working class life in mid-century London and is a fearless dissection of family, power and her identity as a rebel. With Viv’s inimitable blend of humour, vulnerability, and intelligence it’s a testament to how we can rebuild ourselves.